Home health care (also referred to as home care, domiciliary care, social care, or custodial care) is supportive care provided in the home. 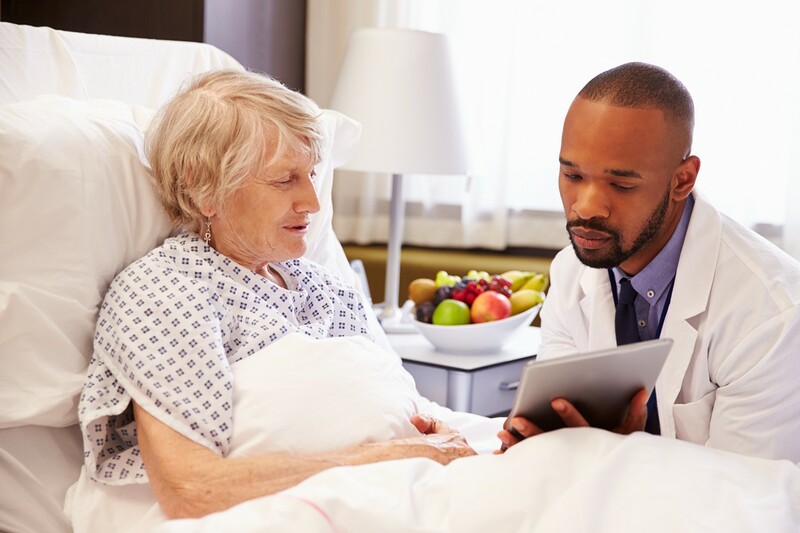 This care may be provided by licensed healthcare professionals who provide medical treatment needs or by professional caregivers who provide daily assistance to ensure the activities of daily living are met. These caregivers and professionals are usually supplied by a home health agency. Learn more about our free home health care patient resources here. 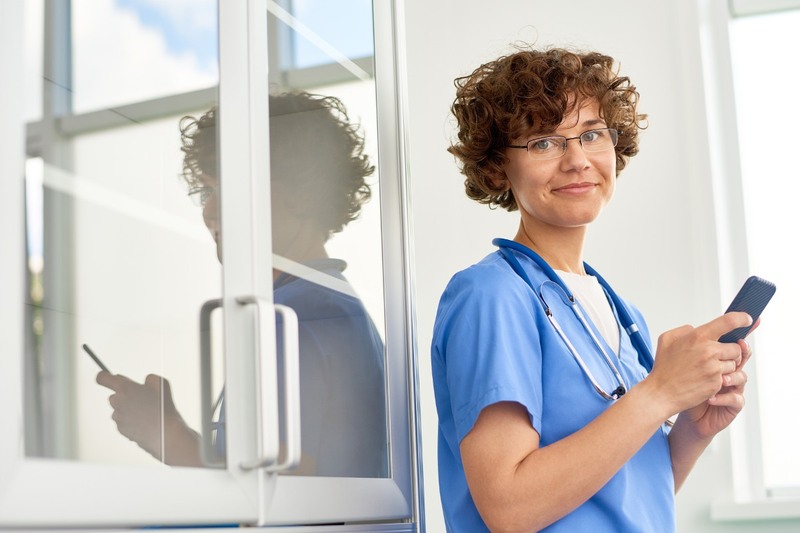 What is the difference between home health care and home care? Home health care is often confused with non-medical home health care, more commonly known as home care. Home health care services are medical in nature and assist patients recover after a hospital stay or illness. Home care services, on the other hand, are non-medical in nature and are typically used on an ongoing basis to support aging individuals complete day-to-day tasks in their own home. 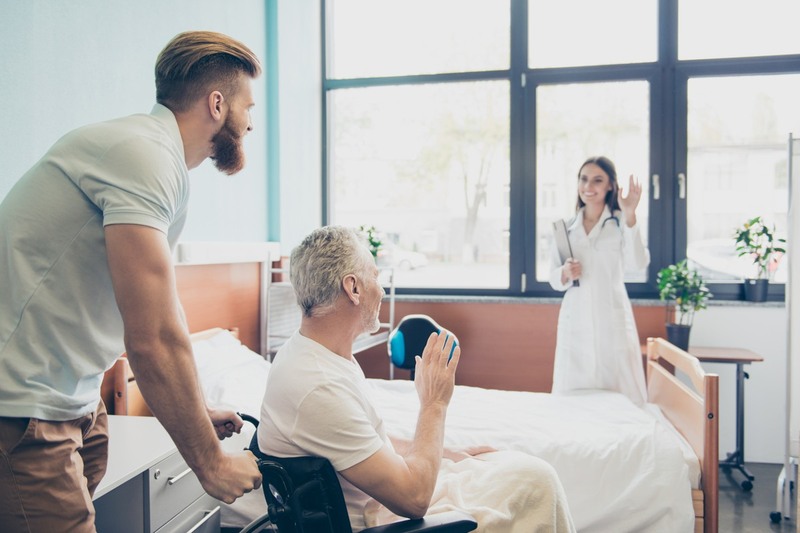 Home health care helps patients who are recovering after a hospital or facility stay, or who need additional support to remain safely at home and avoid unnecessary hospitalization. These Medicare-certified services may include short-term nursing, rehabilitative, therapeutic, and assistive home health care. This care is provided by registered nurses (RNs), licensed practical nurses (LPN’s), physical therapists (PTs), occupational therapists (OTs), speech language pathologists (SLPs), home health aides (HHAs) and medical social workers (MSWs). 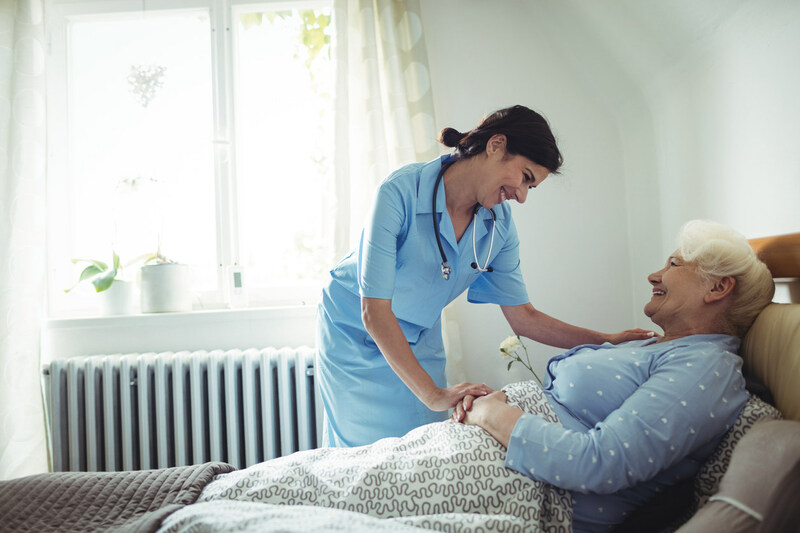 Often, the term home health care is used to distinguish it from non-medical home care, custodial care, or private-duty care which refers to assistance and services provided by persons who are not nurses, doctors, or other licensed medical personnel. For terminally ill patients, home care may include hospice care. 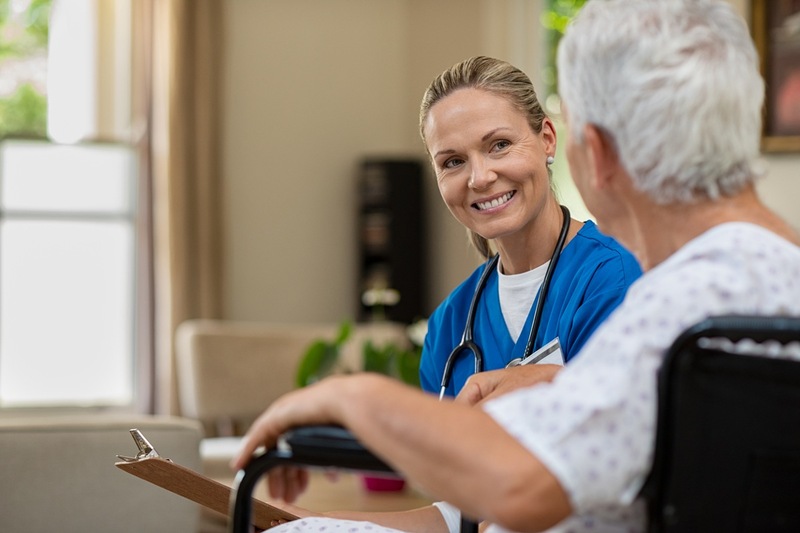 Home care is non-medical care provided by licensed and unlicensed non-medical personnel, such as caregivers, who assist the individual with daily needs. Types of care may include helping with daily tasks such as bathing, eating, cleaning the home and preparing meals. These services help the person to stay at home versus living in a facility. In-home care is often a lower cost solution to long-term care facilities. repisodic can help you find the best home health care for you or your loved one. 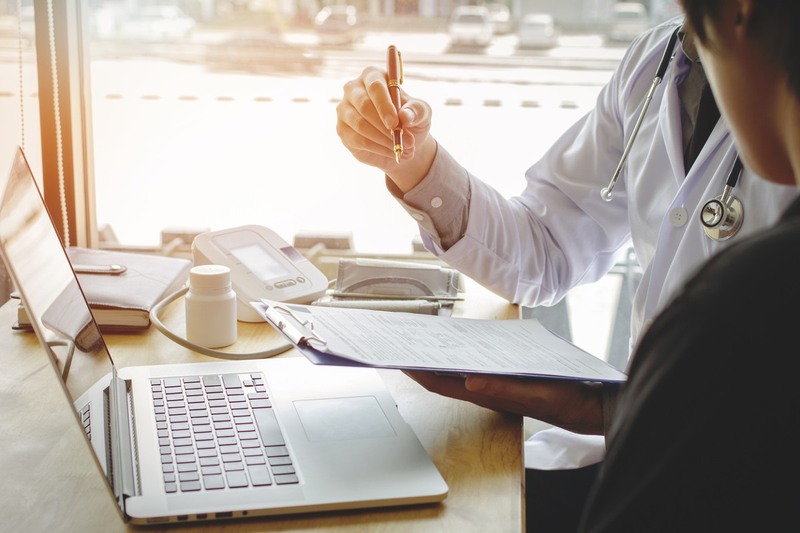 Start searching for home health care with our free tools now or download our Guide to Selecting Home Health Care or our Home Health Care Checklist.